The Grundfos CM Smart is a compact booster set for water supply in domestic applications. 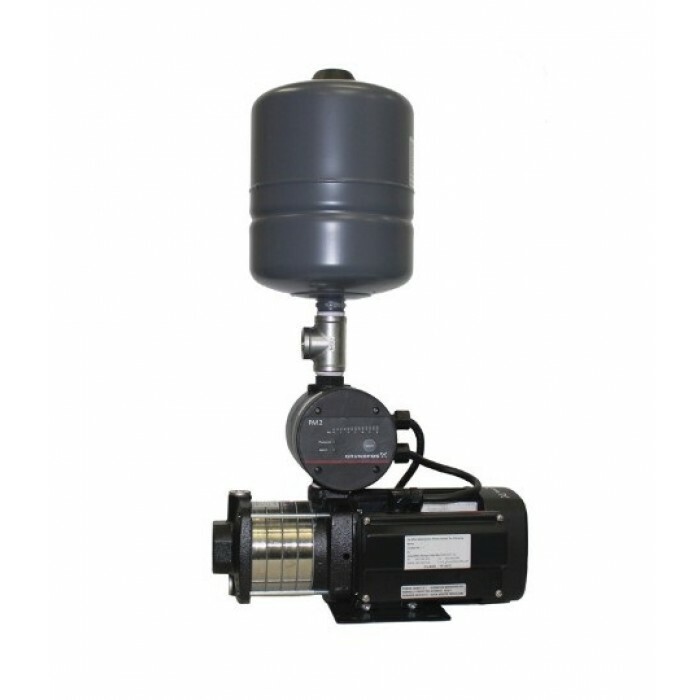 This Pressure Booster unit consists of a Grundfos CM Pump, a PM2 Pressure Manager and a Pneumatic Tank. 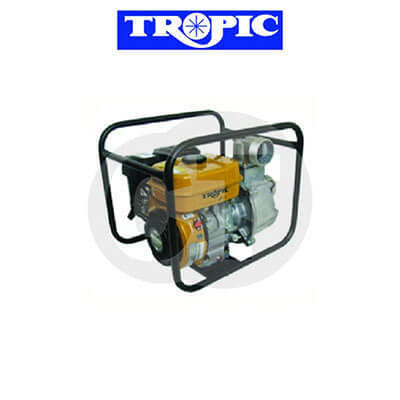 The pressure manager allows the pump to start and stop automatically according to demand and protects the pump from dry running. The pneumatic tank ensures smooth flow from faucets, reduces the number of start/stops which eliminates pulsations and water hammering. With superior Danish technology, sterling quality and the fact that only Grundfos pupms are SIRIM certified, you are assured total peace of mind and satisfaction when you choose Grundfos. 1. Grundfos will grant a 2 year warranty on the product against manufacturing defects commencing from the date of purchase. 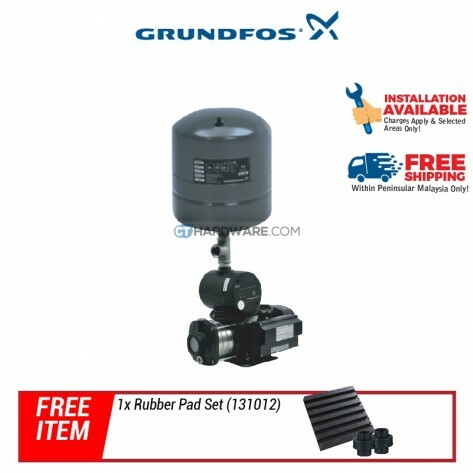 If the date of purchase is more than 60 days from the date of delivery, then it is necessary to attach a photostat copy of your purchase receipt to this warranty card and return them to Grundfos. 2. 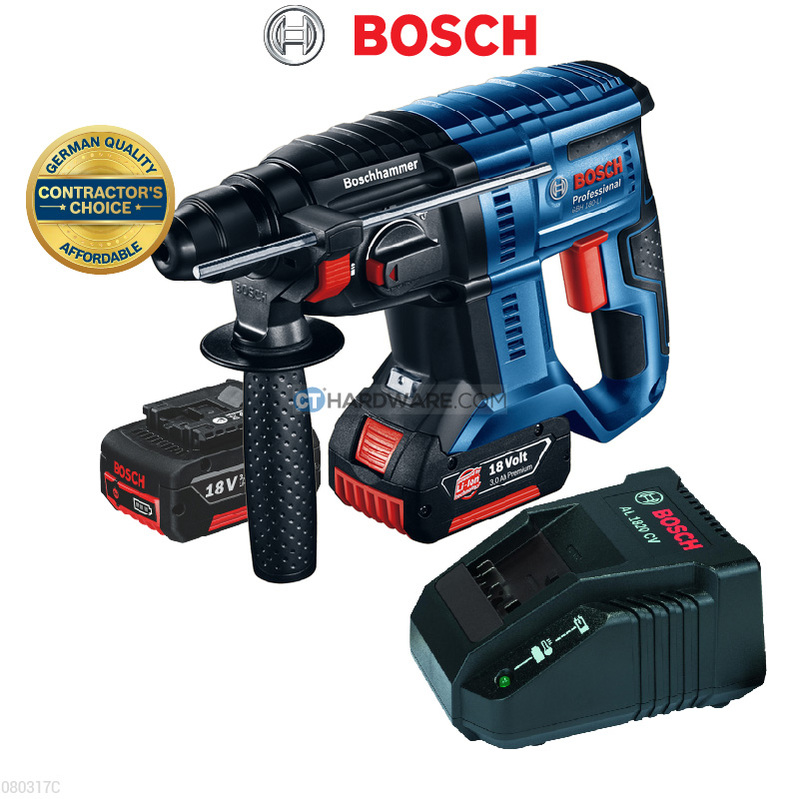 The warranty only comes into force if the date of purchase is confirmed by the dealer's stamp on the warranty card, and if the card is sent to Grundfos office within 7 days from the date of purchase. 3. Within the warranty period, Grundfos shall carry out the repair or replacing of parts at Grundfos' option, ex-factory or ex-authorised Grundfos Service Centre, any product of Grundfos' manufacture. 4. 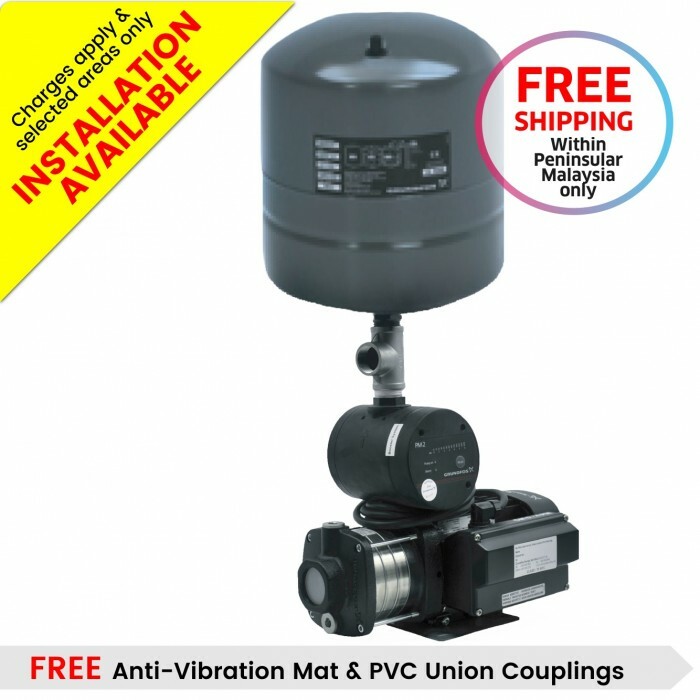 Grundfos will not be liable for any costs of removal, installation, transportation, or any charges which arise in connection with this warranty claim. 5. Grundfos will not be liable for any replacement of parts caused by normal wear & tear, damage caused by dry running, cavitation, unsuitable operating condition, unfavourable electric supply, mishandling, flooding, lightning, unauthorised alteration or repair, misapplication and product which is installed not in accordance to Grundfos printed installation and operating instructions. 6. To obtain warranty claim, the defective product must be returned to the Grundfos Service Centre with freight prepaid; warranty card/receipt supporting the claim must be included. Failure to present warranty card / receipt shall render the warranty claim invalid. NOTE: The Warranty Card (Customer Copy) and original purchase document(s) must be produced for inspection when warranty service is requested. Any alteration or amendment to this certificate will render the warranty void. This warranty card is irreplaceable in the event of loss. The decision of Grundfoss in relation to any claims or dispute over the warranty is final. *No warranty will be given if the above conditions are not met with completely.